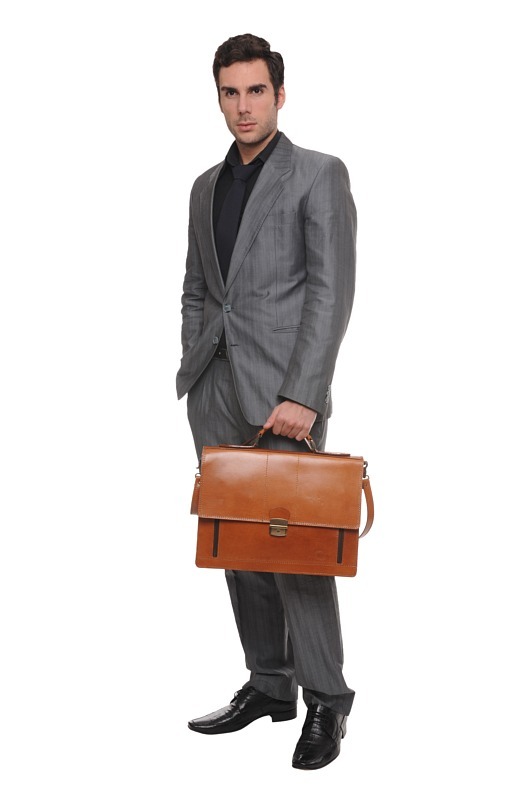 The OXFORD brown leather briefcase has to be one of the most stylish and yet the most professional looking briefcase in the Iris Luxury collection. 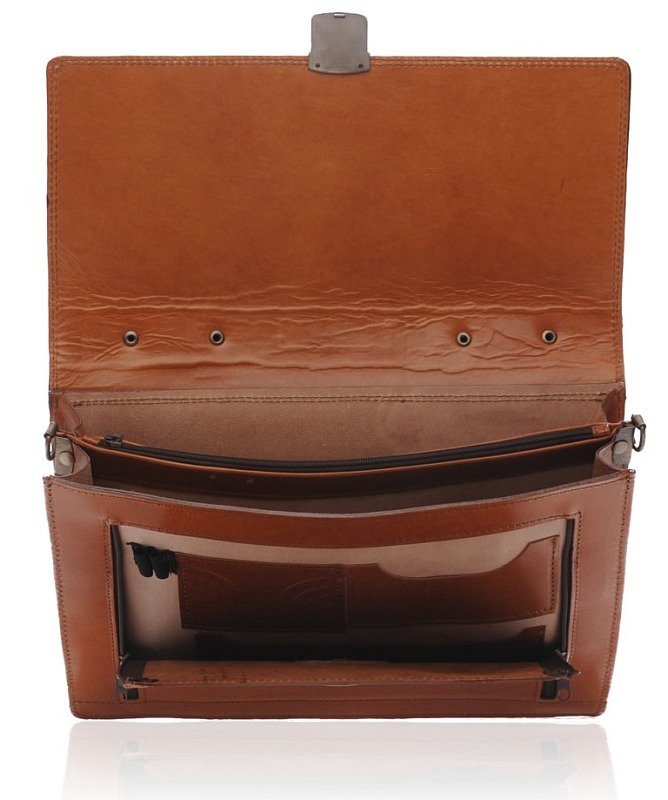 The light brown colored calfskin leather exterior looks amazingly good and feels extraordinarily smooth. 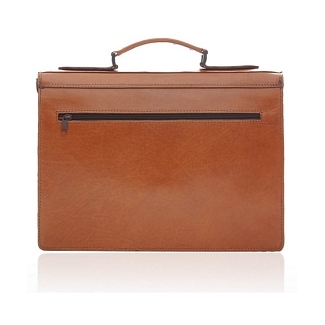 The inside includes a couple of major compartments with a zipped sleeve between and a narrow compartment which can be opened by lowering the zips on either side. 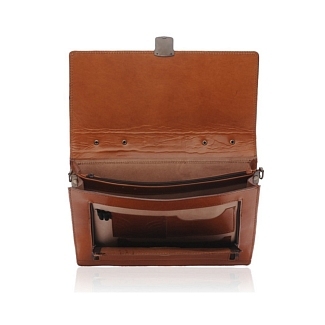 There is a narrow zip at the back as well. 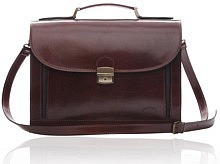 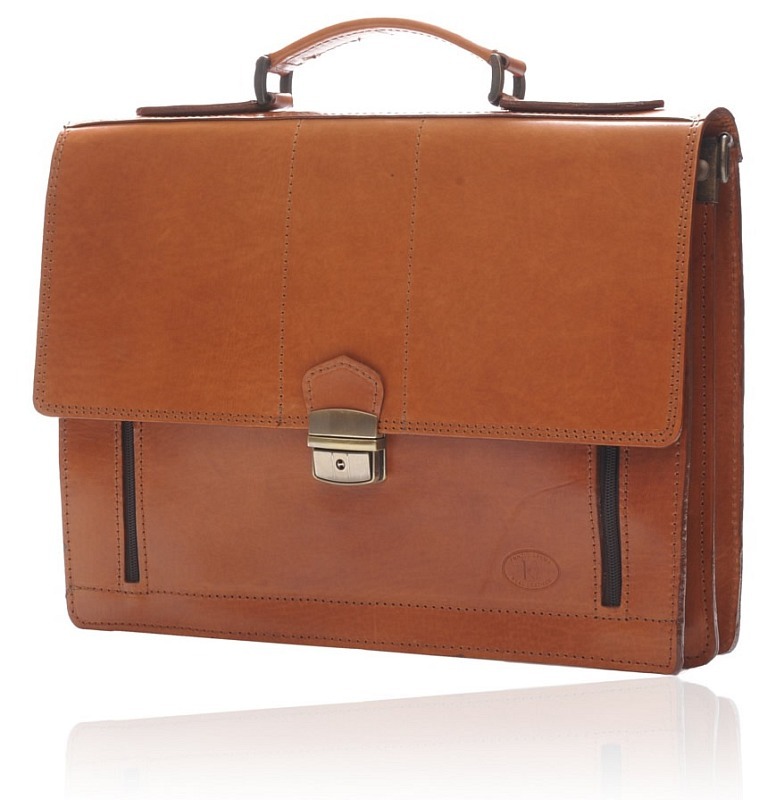 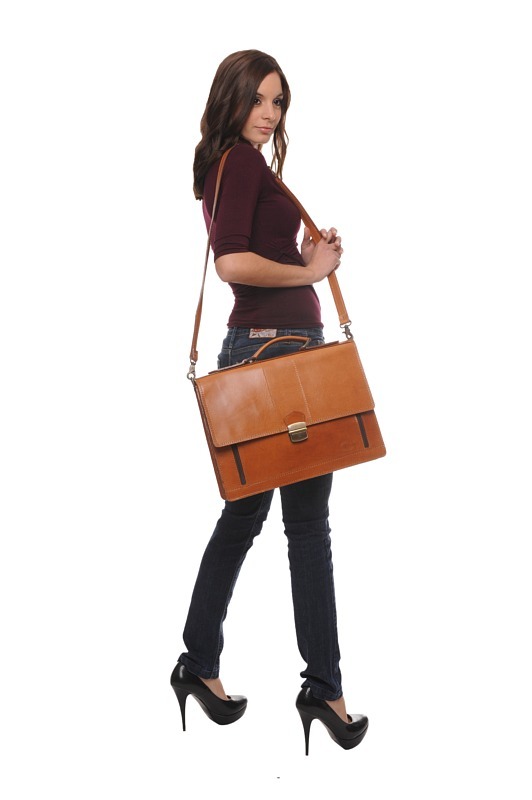 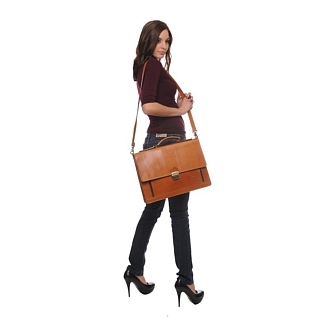 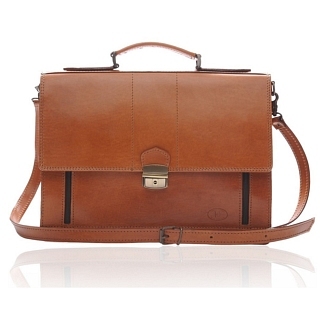 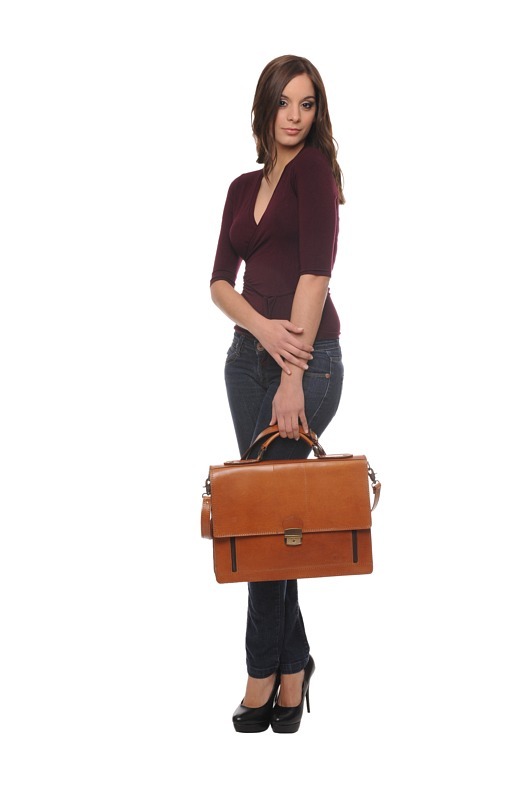 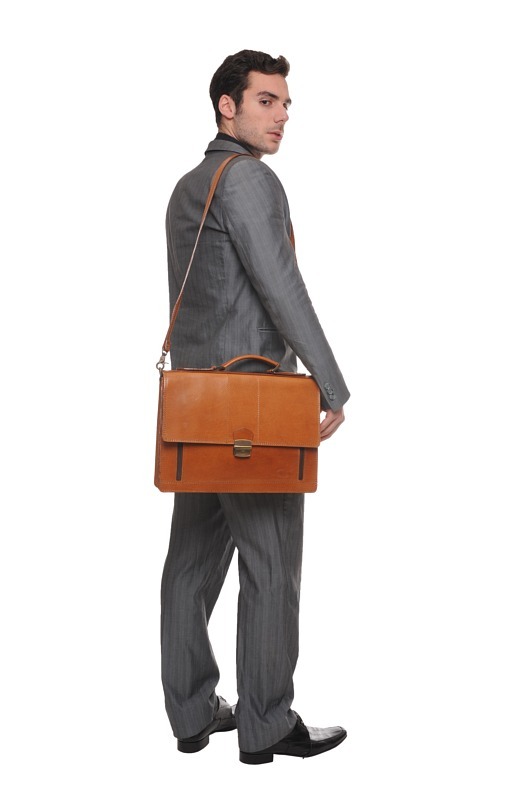 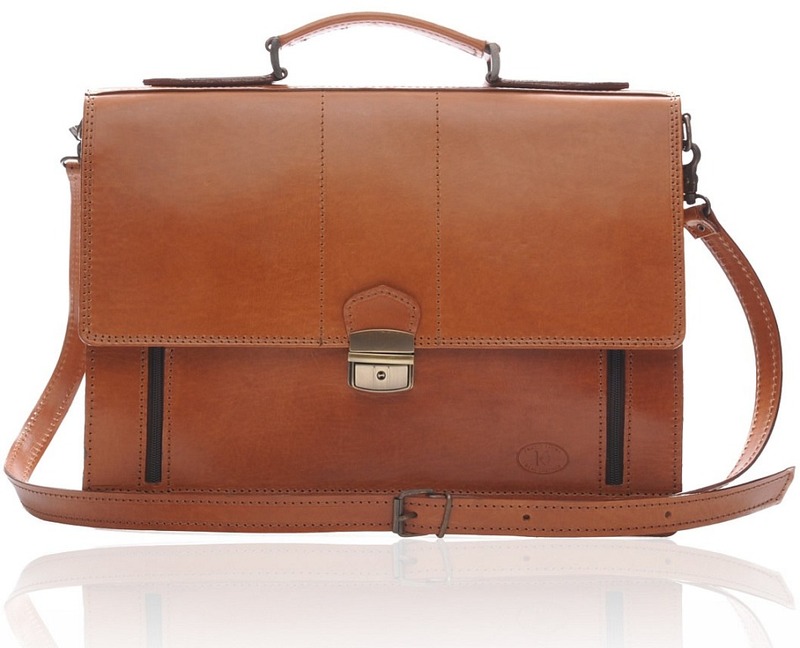 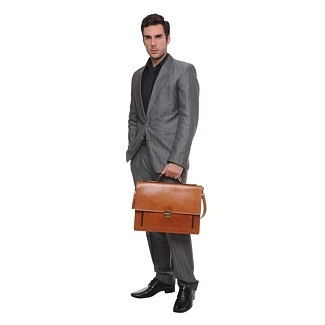 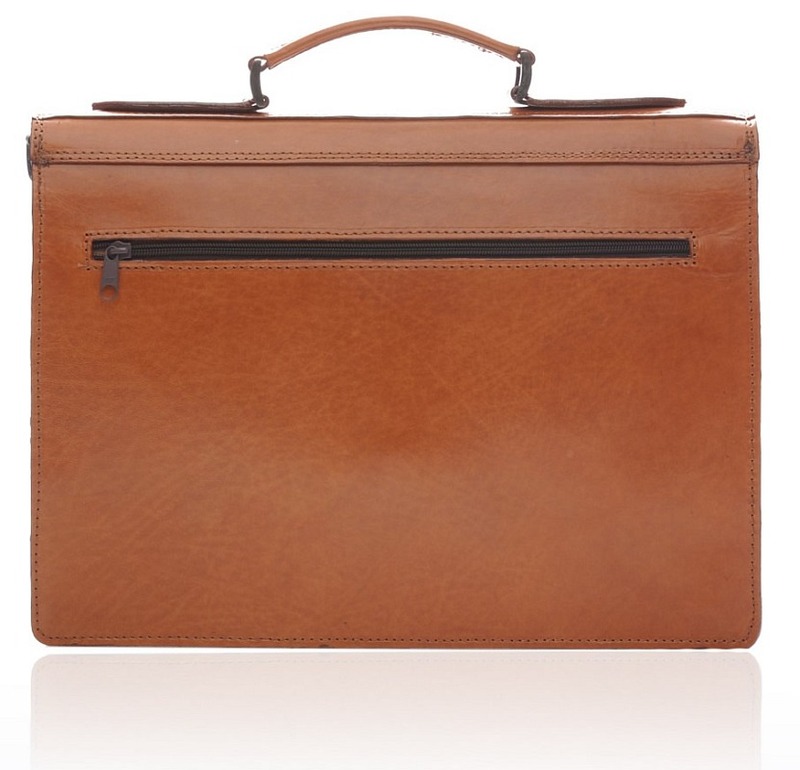 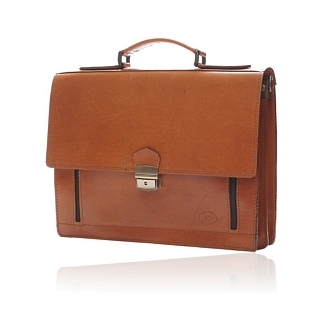 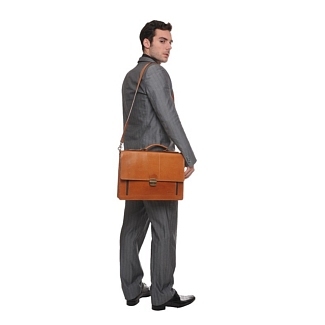 This brown briefcase comes with its own detachable shoulder strap, so you can carry it whatever way you want.